Overall, home blood pressure monitoring has increased among U.S. adults. However, those with less than a high school diploma and no partner are less likely to monitor blood pressure at home. Adults who have and are being treated for high blood pressure show higher rates of home monitoring. 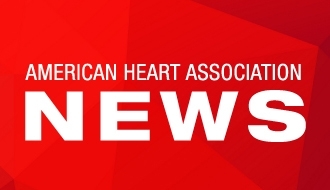 SAN FRANCISCO, Sept. 16, 2017 – Having a lower education level and no partner is associated with a lower frequency of home blood pressure monitoring, according to new research presented at the American Heart Association’s Council on Hypertension 2017 Scientific Sessions. Researchers assessed the data of 6,113 U.S. adults from the 2013-2014 National Health and Nutrition Examination Survey (NHANES). Adults who had high blood pressure, were aware of high blood pressure and were being treated for high blood pressure showed higher rates of home monitoring. 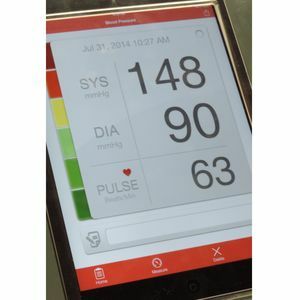 The American Heart Association recommends home monitoring for all people with high blood pressure. 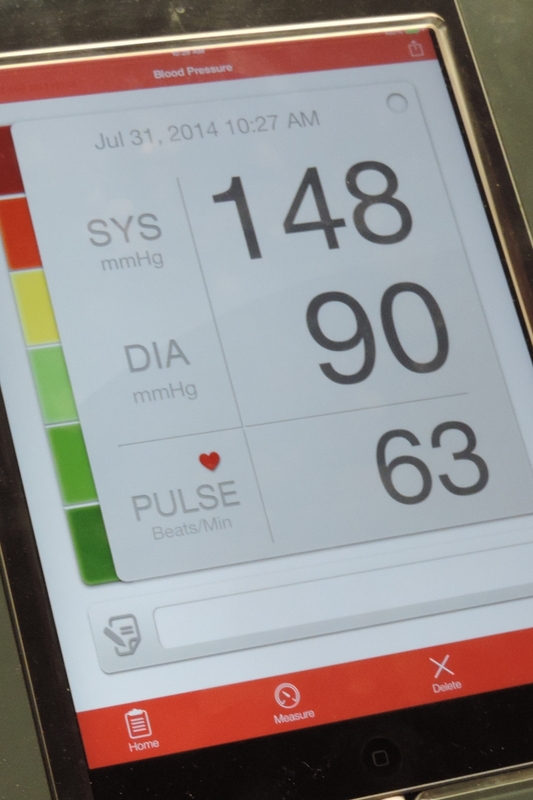 Home monitoring allows hypertensive individuals to take ownership of their treatment and helps healthcare providers determine whether treatments are working. It also helps to evaluate potential false readings that differ between the doctor’s office and at home. This recommendation is in concert with the American Heart Association and American Medical Association’s nationwide initiative, Target: BP, which encourages health care providers to reach and sustain a blood pressure control rate of 70 percent or higher among their patients.